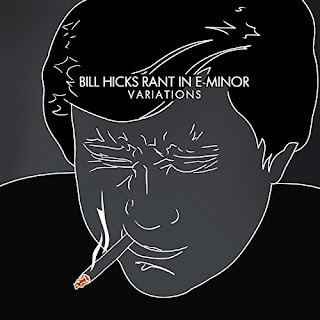 Following on from the unedited release of the Arizona Bay album comes Rant in E-Minor: Variations, an uncut presentation of one of the sets used in the creation of Bill's seminal Rant in E-Minor album. Originally aired on Sirius XM radio on April 1st and released for purchase today! 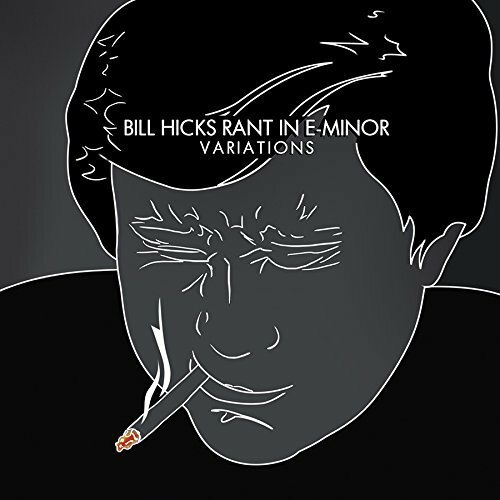 Along with the broadcast of Rant in E-Minor: Variations on April 1st, Sirius XM produced an hour long exclusive audio documentary called Bill Hicks: A Life in Comedy, presented by Ron Bennington and featuring interviews with Dave Attell, Judah Friedlander, Bob Saget, Barry Crimmins, Tom Rhodes, Ron White, Paul Provenza and Margaret Cho. Several clips of the audio documentary can be heard on Sound Cloud.